Hunting for Los Angeles apartments in Palms? Don’t miss our Empire Drive property. Located just a few blocks north of Venice Boulevard, you’ll find plenty of dining, shopping, and entertainment nearby. Sports fans will love The Garage, a sports bar just around the corner featuring craft beer. Groceries aren’t far, with a Smart & Final Extra! in the neighborhood. Families with young children will also be pleased to find Palms Elementary School a short walk away. 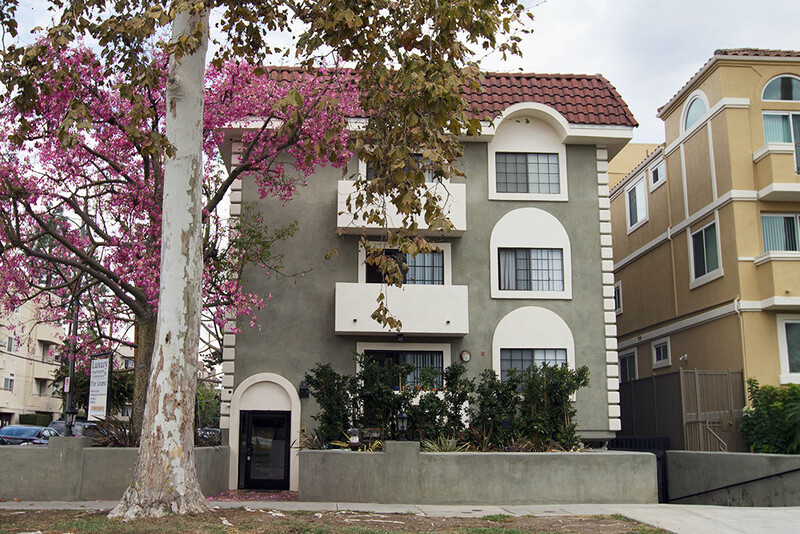 These two-bedroom and three-bedroom Culver City apartments feature a balcony or patio, beautiful hardwood floors, stainless steel appliances, granite Caesarstone countertops, and more. The building features on-site laundry, as well as a barbecue area, secure entry, and covered parking.